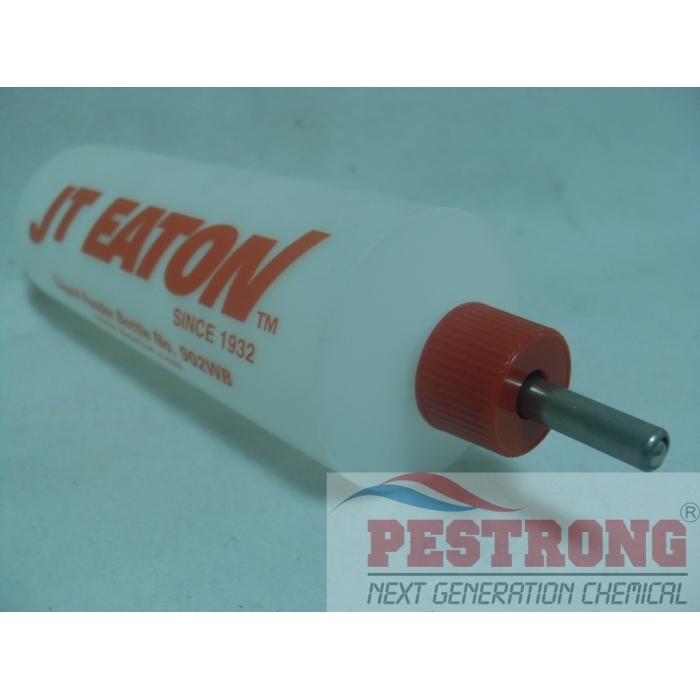 Where to Buy Liquid Feeder, JT Eaton Liquid Feeder Bottle 902WB - 16 Oz - $8.95 for Sale with Fast Free Shipping! 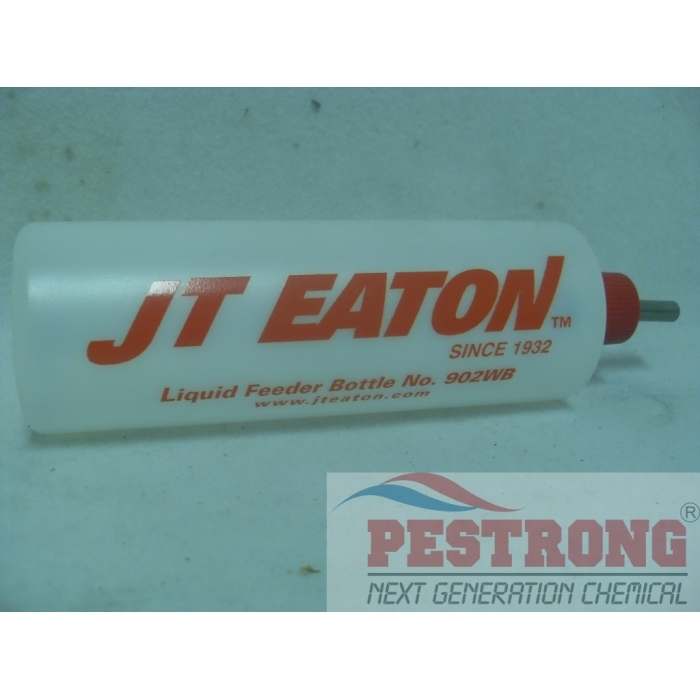 JT Eaton Liquid Feeder Bottle 902WB - 16 Oz is perfect to use for the Top Loader Bait Station (Model 902) or can be used alone with Liqua Tox II rodent bait. Also, can be used urine dispenser or together with Helland Liquid Dispenser (model 1001). I bought these hoping it would help with refilling the top loading bait stations due to my bad back. It definitely helps, even if it's just a little bit. This acts like any old water bottle feeder for pets, but it fits perfectly into the bait station unlike the ones for pets. Not to mention, you don't really want to use an item for your pets to hold poisons. This works perfectly and it's much cleaner too, because you won't have to worry about the solid baits leaving crumbs around the house and endangering everyone.